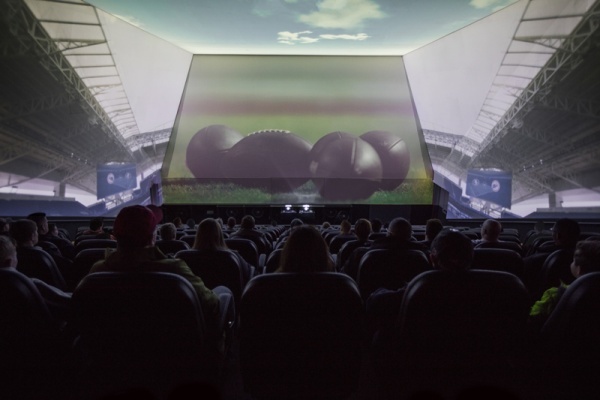 A first-of-its-kind live action attraction, combining interactive games, content and a state-of-the-art 4D theater bringing fans closer than ever to the game and their favorite teams. 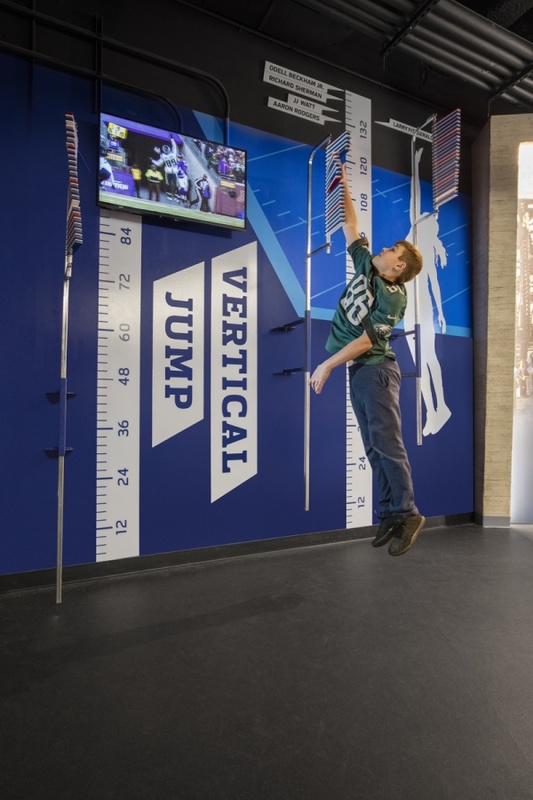 Celebrate your child’s big day in championship style at NFL Experience Times Square! No memory can top having your Birthday party in Times Square, surrounded by friends and family enjoying the interactive NFL Experience! We promise Super Bowl level fun and can’t wait for you to join us inside NYC’s brand-new entertainment attraction. 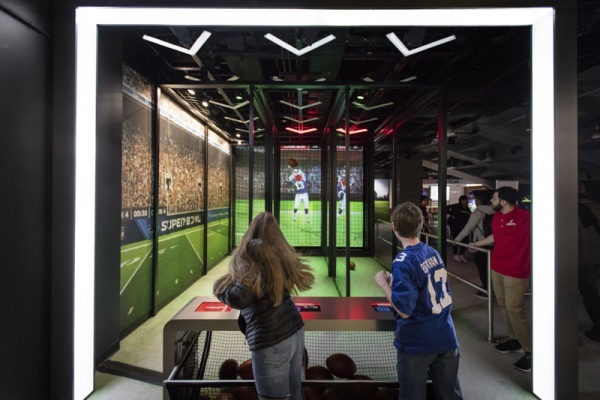 The party begins with a guided tour through the fun and excitement of the attraction filled with physical interactives, digital installations and a collection of memorabilia that includes a complete set of Super Bowl championship rings and the Vince Lombardi Trophy! Complete the experience with exciting goody bag options, special treats for the birthday child and a delicious menu of stadium-inspired bites. Contact us today to plan your VIP birthday today! 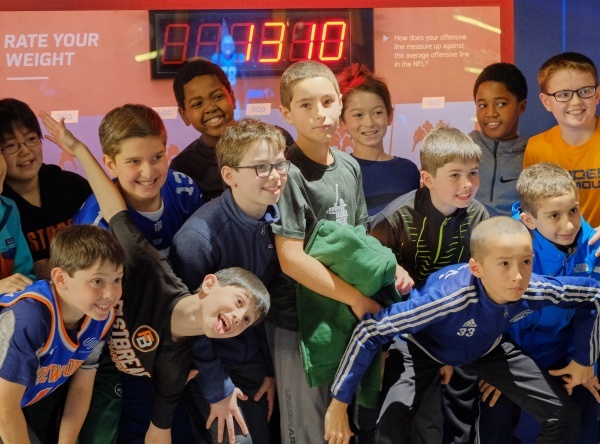 Host your child’s birthday party at NFL Experience Times Square! A live action attraction, combining interactive games, content, and a state-of-the-art 4D theater bringing fans closer than ever to the game and their favorite teams. Enter into the Stadium, a 4D film where they will be taken on an immersive ride. 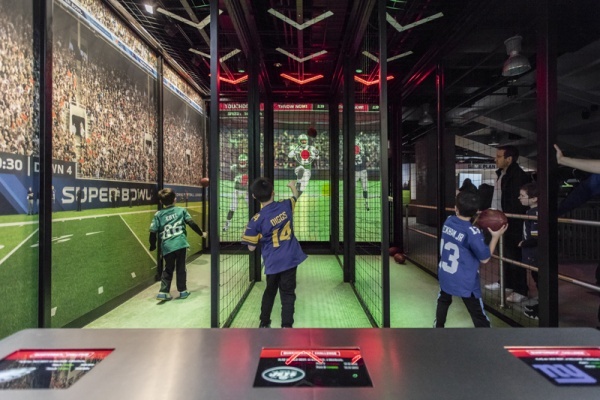 Then, head to Quarterback Challenge to throw the game-winning touchdown to their team of your choice. Visit Super Bowl Celebration, take a picture with the Vince Lombardi Trophy, and gaze at all 51 Super Bowl rings. 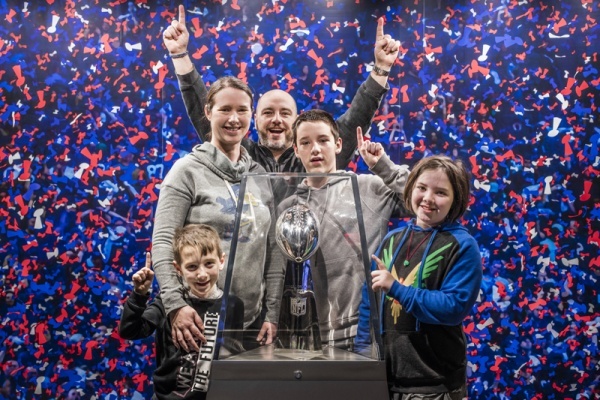 Celebrate your child’s big day in championship style at NFL Experience! Nab 2-for-1 Tickets During NYC Must-See Week!